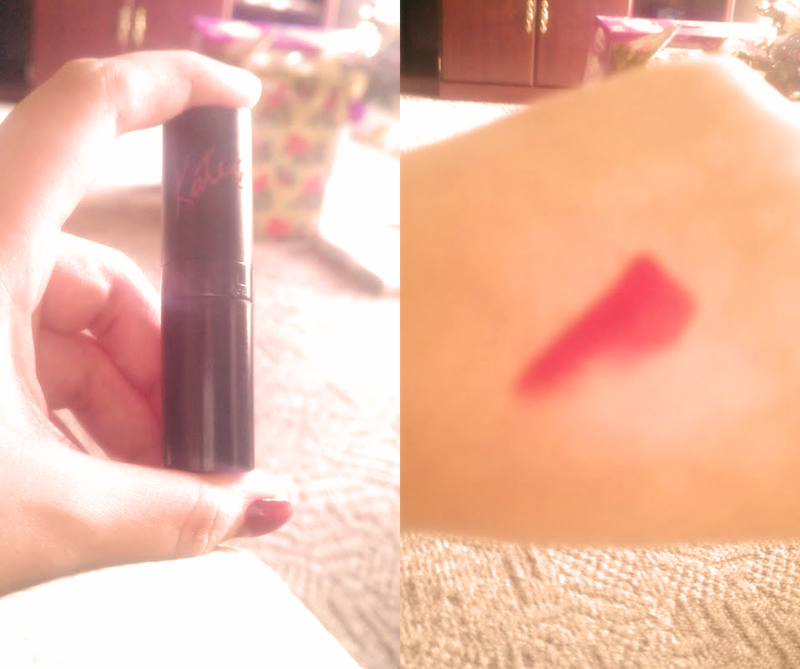 As of late I've been loving the Lasting Finish by Kate Moss lipstick in 01, a line for Rimmel London. It's just the right amount of matte, if that makes sense! Now, in my humble opinion these little gems are such quality formula lipsticks. They are creamy, not too drying and so incredibly matte! As most drugstore cosmetics the longevity of the product comes to question. Although I love the formula, I do wish it lasted longer. Other than that slight defect I've been loving this product! Perfect for this upcoming chilly winter! BUY HERE! 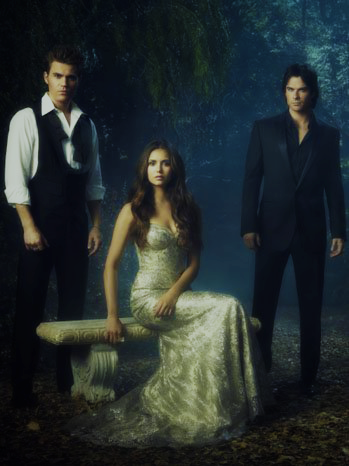 The fourth season of The Vampire Diaries premiered on October 11, 2011. Oh my goodness! If you're as obsessed with this show as much as me you'd know so many changes have happened! To those who are unfamiliar with the show; First off shame on you! Oh just joking, but for those who aren't the main protagonist of the series has now begun to undergo major life changes, not only has Elena Gilbert, played by Nina Dobrev become a vampire, she's wrapped up in a love triangle of brothers more so than ever before! I'm especially loving this series at the moment because of "Delena"! I'm happy to see Elena's feeling for Damon, the beautiful Ian Somerhalder, coming to light! If you've never watched it I suggest it! Are you guys watching anything or as obsessed with a television series as much as I am? If so what are you watching? Comment below and let me know! And tune into The Vampire Diaries every Thursday night ! omg your blog is sooo cute!! !